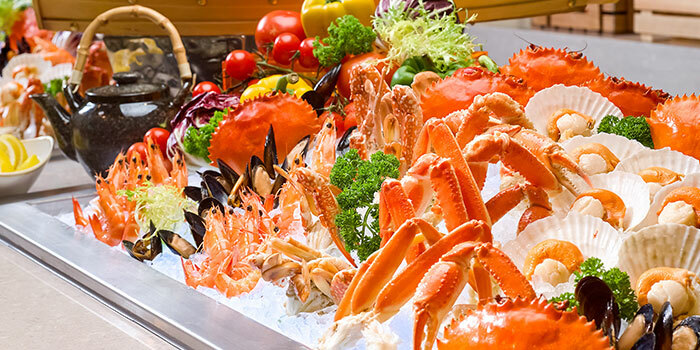 Located within the iconic Rendezvous Hotel Singapore, Straits Café presents a scrumptious Halal-certified buffet spread of regional fare featuring the favourites of the Straits. 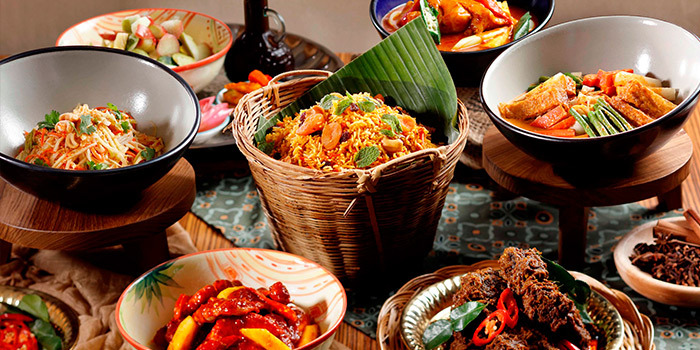 Drawing flavours from Penang, Melaka, Ipoh, Kuala Lumpur, Singapore and more, Straits Café aims to be the destination for Straits delights. 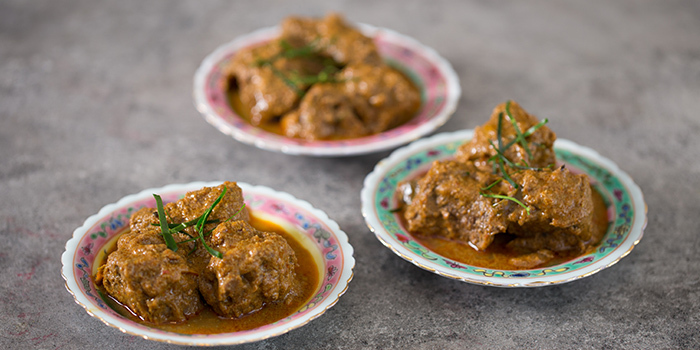 Gather your family and friends this Ramadan for a generous buffet spread featuring the Favourites of the Straits and other Ramadan specials including Daging Masak Kicap, Oxtail Soup, Ayam Goreng Berempah and more! 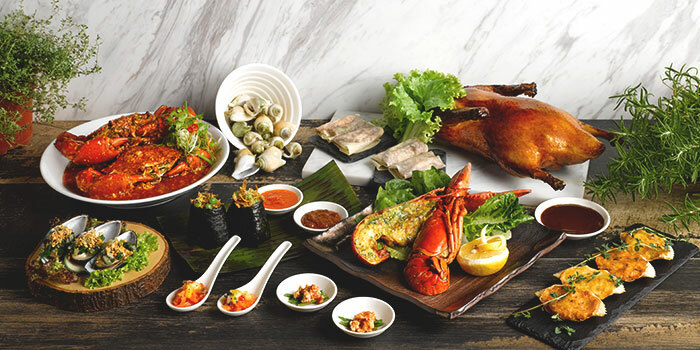 Feast with family and friends at Straits Café on your birthday month and enjoy a special discount equivalent to your age. Your age will represent the amount you will get taken off your final bill. For example, if you're turning 50, your discount will amount to $50. There is a minimum requirement of 4 adult diners to dine, in order to redeem this promotion. • Promotion is valid on the month of birthday celebrant. 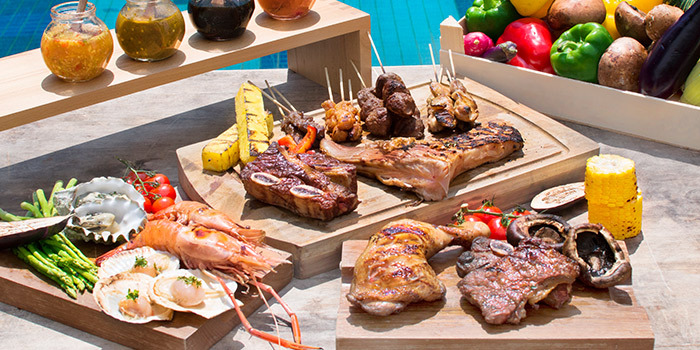 • Promotion is valid for both buffet lunch and dinner. • To enjoy the promotion, a minimum of four (4) adult diners, including the birthday celebrant is required. • To qualify for the promotion, birthday celebrant must complete a promotion redemption form and present an original photo identification with their birth date for verification. No photocopies of identification are allowed. • Should there be more than one birthday celebrant, only one (1) discount will be applicable. No splitting of table or bills allowed. • Advanced reservation on Chope is required. • Promotion cannot be combined or used in conjunction with other promotions, vouchers, loyalty discounts and set meals unless otherwise stated.